Los Angeles, CA (February 5, 2009) – The Association of Sites Advocating Child Protection (ASACP) will be represented at the upcoming XBIZ State of the Industry Conference 2009. The XBIZ State of the Industry Conference ’09 will be held February 10-12th in Woodland Hills, CA. The conference will take place at the Warner Center Marriott and will feature intensive workshops, seminars and networking opportunities. ASACP’s CEO Joan Irvine will moderate a seminar panel entitled “Agenda of the New U.S. Administration” on Tuesday, Feb. 10th from 2 - 3 pm. Will the adult entertainment industry see a real difference with the Obama Administration than it did from either W. Bush's or Clinton's? Can we expect to see laws and regulations that protect free speech, or is it really all about the Supreme Court? Irvine, and other Washington insiders, will assess the political scene and how it relates to the Adult Industry. 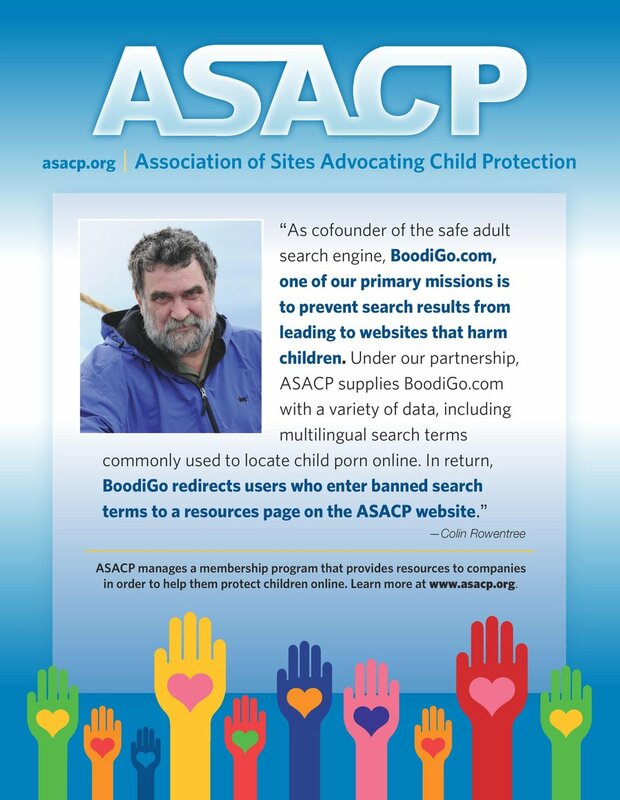 Later that week, ASACP will present its annual Service Recognition Award during the 2009 XBIZ Awards event. Past recipients of ASACP’s Service Recognition Award include Fiona Patten and Robbie Swan of The Eros Association, attorneys Greg Piccionelli and Lawrence Walters, technical consultant Brandon Shalton of Cydata Services, and ASACP Technology and Forensic Research Director Tim Henning.